Simoco Wireless Solutions’ consultancy division helps you identify and deliver step change in business performance enabled by always-on and mission-critical communications. Not only does Simoco develop innovative improvements in business performance, we have the expertise and knowledge to build and operate best of breed solutions. With our core team and large pool of associates, we can deliver smart, mobile assets as well as buildings/terminals/tunnels through our experts, who cover most technologies, solutions or topic areas and provide experienced and reliable project management. From enabling key clients to separate or merge IT systems and functions through to improving asset utilisation and resource productivity through telematics we are able to plan, resource and manage large-scale and critical IT change programmes. We are a niche consulting services provider specialising across the Transportation, Energy, Government, Public Safety and Mining sectors and being a Trusted Advisor to our clients is at the heart of everything we do. Ensure that change projects in your organisation deliver the benefits being sought in an efficient and effective manner. Take the pain out of managing major improvement projects, from design, through delivery to evaluation and beyond. Formulate and Test operational strategy, process and organisation design, shortlist, appraise and select the most appropriate technologies for your business, always aligned precisely to your business goals. Ensure that your transformative technology projects don’t remain static on completion, but continue to enhance your business processes. Turn theoretical benefits into tangible ones, and mass data into measurable analytics. 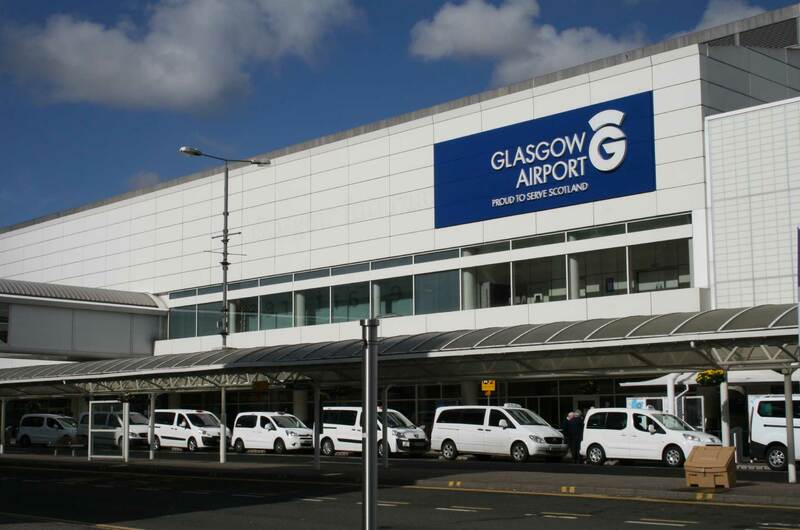 Project Shard was a large-scale ICT programme which saw Simoco Wireless Solutions act as trusted advisor and consultant for Aberdeen, Glasgow and Southampton airports during their divestment from Heathrow. Airport divestment has been a major factor in UK aviation and brings with it many challenges in IT separation and service delivery. Find out more about our work for Heathrow Holdings and BAA. 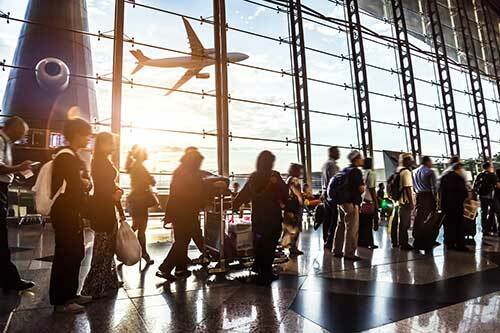 We specialise in providing wireless communication infrastructure to national and regional governments, and the aviation, transport, utility, and public safety sectors. Our consultancy division focuses on business & IT transformation services, project assurance and project services, business and technical strategy, operational excellence, performance improvement and benefit realisation and measurement. We aim to ensure organisations can implement critical communications infrastructure that supports and improves their operations. Join us to be part of new and upcoming contract opportunities across our large client base.